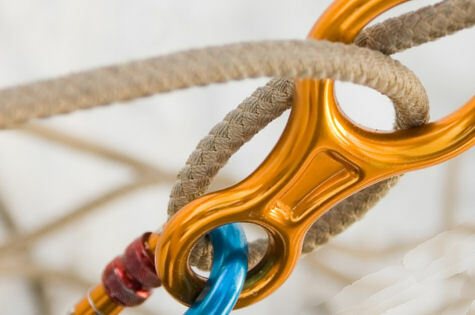 Abseiling offers a great individual challenge that provides a shared experience that the group will talk about long after your visit ends. 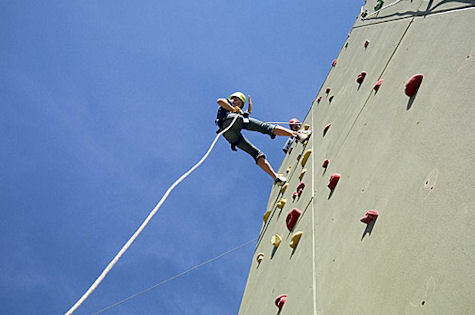 Our purpose built tower provides easy access to a 5 metre wall that is great for practicing your technique. 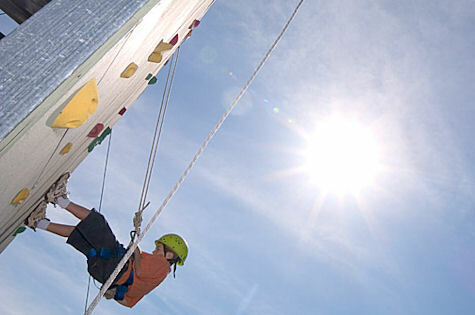 If you're up to the challenge, you can then experience the exposure of the 10-metre wall. 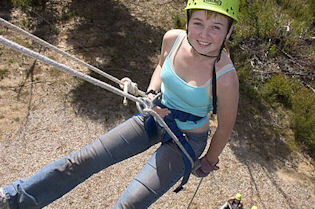 The tower abseil is ideal for particiants with little or no abseiling experience.